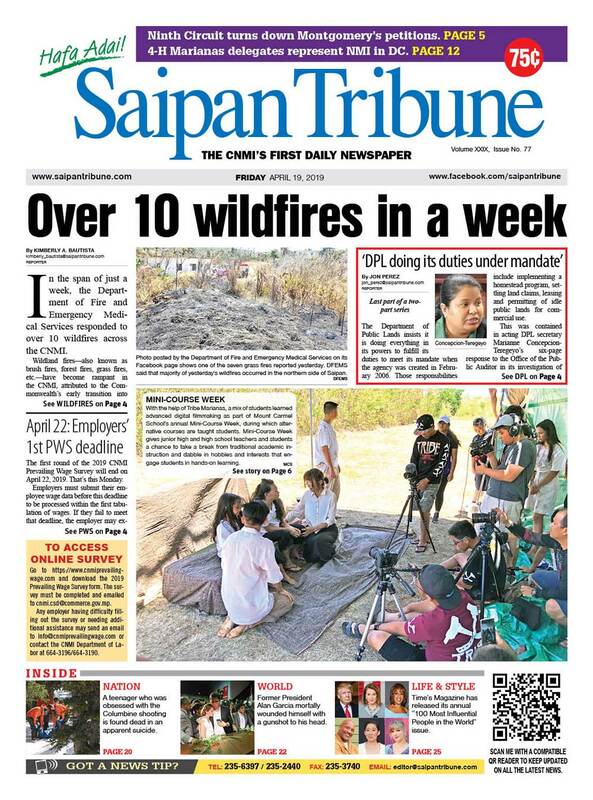 Pacific Islands Club Saipan outlasted Pacific Engineering Group & Services to earn a 70-64 victory, as action in the 2018 Emon Lodge No. 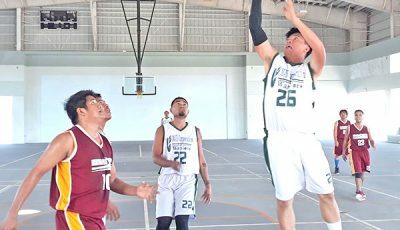 179 Brotherhood/IT&E Basketball League resumed last Saturday at Koblerville Gymnasium. PIC and PEGS exchanged leads in the majority of the game, but the former ended up winning the back-and-forth match after shutting down the latter in the last four minutes of the fourth canto. Sean Rabasto broke the last deadlock (64-all) with and and-1 play and PIC had the possession back after its fullcourt press forced PEGS to commit an 8-second violation at the backcourt. Rabasto then split his free throws after getting fouled in their next offensive set, while PIC continued to play good defense in the closing minutes of the match, making PEGS to commit more errors. PIC went on to convert one of those turnovers into points with James Abuy escaping with a fastbreak layup for the final basket in the game. Rabasto led all scorers with his 21 markers, while James added 20 points, 12 of which came from beyond the arc. Norita did all the damage in the paint and finished with 14 points, while Butch Sublemente and Paulo Rafols chipped in 5 markers apiece. Ting Alegre, Don Brennan, and Melvin Villarin had 19, 18, and 15 points respectively, for PEGS. 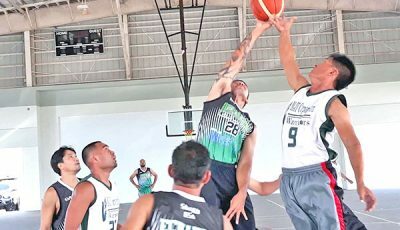 Meanwhile, Pacific Postal Plus withstood Cellular Pro’s three-point barrage for a 90-81 victory. Jio Dancel also recorded 29 points, as he caught fire from the 3-point land, making six triples. Sonny Ebuen contributed 20, while John Santos logged 19 points and hit five of Cellular Pro’s 15 triples. Cellular Pro’s impressive marksmanship from deep was all for naught, as Pacific Postal effectively countered with an explosive offense of its own. 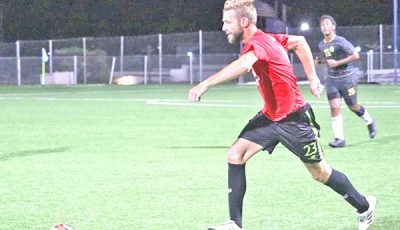 In other results in the league that had a long break after Saipan was hit by Super Typhoon Yutu in October last year, Islander Rent-A-Car flattened the Kanoa Krushers, 80-65. 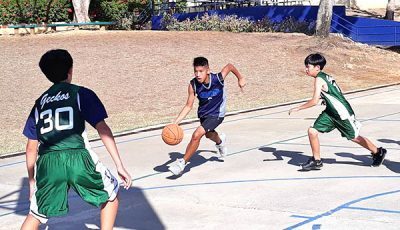 Rocyl Ritual had a game-high 40 points for Islander, while Bryan Manabat and Joel Saplan contributed 11 markers each. In the first game, MJD Corporation was handed the outright win, as its duel against Kensington Hotel at 8am never got to tip off because the latter did not enough players to start the match. 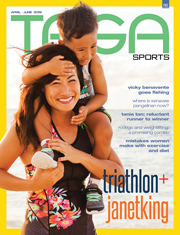 Pacific Postal Plus 90—Broncano 29, Pineda 29, Odicta 13, Laxamana, Usi 5, Claveria 4, Flores 4. 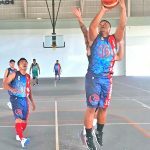 Cellular Pro 81—Dancel 29, Ebuen 20, Santos 19, Samson 8, Garcia 5. PEGS 64—Alegre 19, Brennan 18, Villarin 15, Rasa 6, Dayrit 4, Libuw 2. Scoring by quarters: 18-18, 36-39, 57-54, 70-64.